The holiday shopping season, a time when Americans flock to the malls or online to find those must-have gifts, is about to kick off. Kids are pouring over catalogs and compiling their wish lists, adults are looking at the Black Friday ads to find the best bargain, and retailers are hoping they don’t make the news for failure to meet customers’ expectations. Every year, retailers go into Black Friday thinking they have done everything they can and are prepared for the onslaught of visitors, but sadly each year there are some left wondering what they could have done differently to prevent outages and customer backlash. Consumers are becoming less patient, add the stress of the holidays to that and people may find their breaking point sooner than in years past. Research came out last year showing the average attention span of a human is now less than that of a goldfish. This means online retailers have less time to deliver engaging content and convert a browser into a buyer. With other options just a click away, customers won’t deal with a slow loading website or errors. 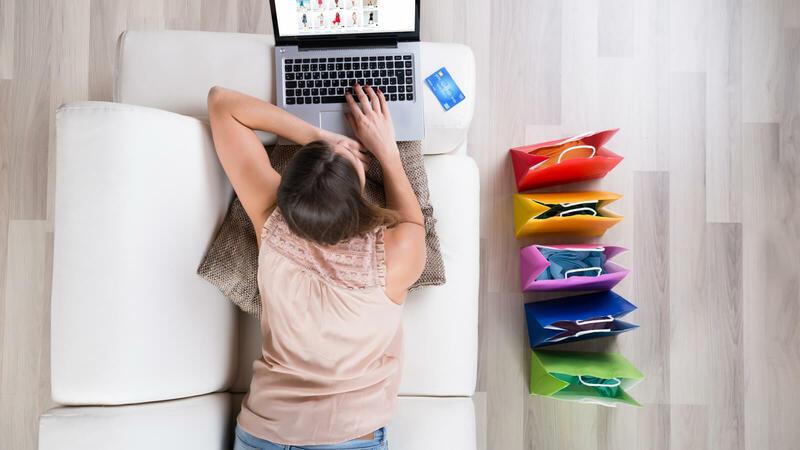 To find out just how long consumers are willing to wait while shopping online before frustration sets in, we commissioned a survey conducted online by Harris Poll from November 1-3, 2016 among 2,064 U.S. adults. Among those, 1,361 were identified as frequent online shoppers (defined as Americans who shop online at least once a month). Roughly 4 out of 5 (81%) have gotten frustrated with slow-loading websites or mobile apps when shopping online. 21% will not wait more than 5 seconds for a webpage or mobile app to load before abandoning the webpage. 8% will only wait less than 1 minute to complete the checkout process before abandoning the purchase. Failure to meet customer expectations can negatively impact future sales both online and at a company’s brick and mortar location. 76% of frequent online shoppers tend to avoid making purchases from a retailer’s website or mobile app again if it performs poorly and 50% say they would be less likely to visit a brick and mortar store due to a negative experience on their website or mobile app. The holidays are stressful enough without having to worry about whether your website is failing to meet customer expectations. To learn how you can potentially avoid missed sales download our Guide to Holiday Shopping Readiness handbook.